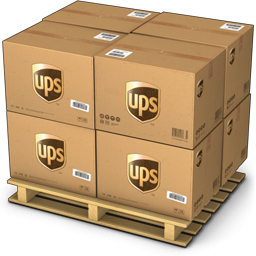 Don't let choosing a gift for parents or in-laws become a headache! You will never go wrong with this magnificent frame showcasing a fabulous vintage style family portrait. 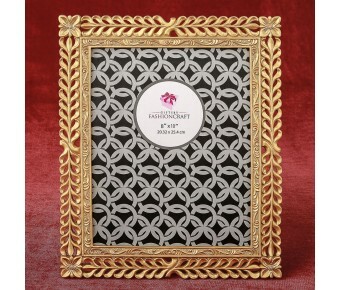 This beautiful frame is made from poly resin and features a exquisitely detailed ornate lattice work design. It is hand painted in a rich gold finish. The frame holds a standard 8 x 10 photo and can be used vertically or horizontally. It has a velvet easel backing. 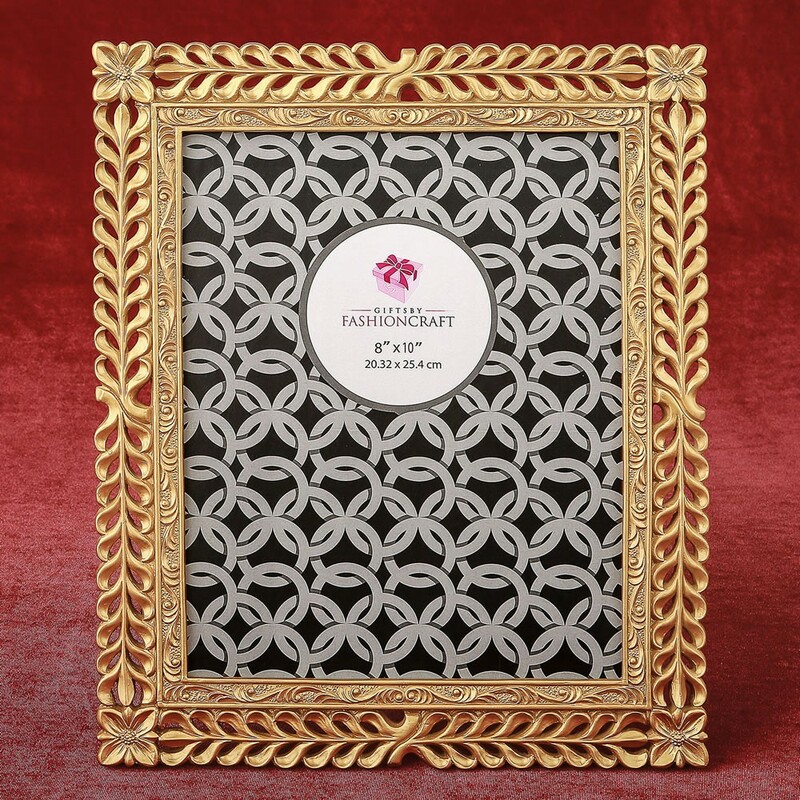 Offer your clients a fabulous range of choices with frames from Gifts by Fashioncraft. They are upmarket, timeless and make choosing gifts easy. Size 12 1/2" x 10 1/2"